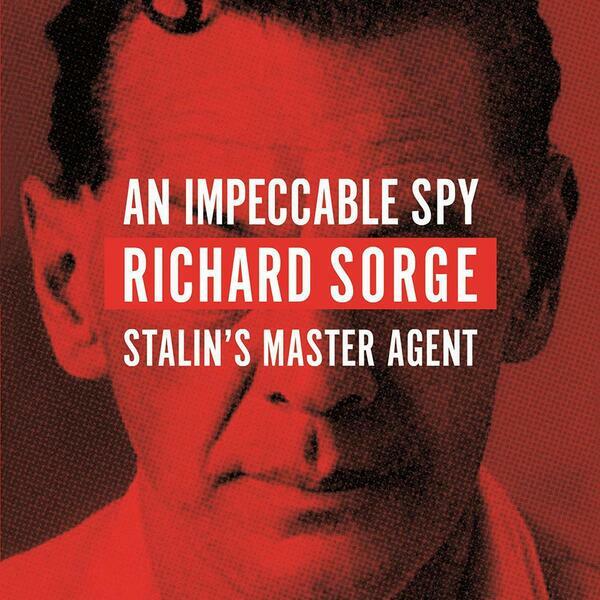 In this week’s books podcast Sam is joined by Owen Matthews to talk about the man many have claimed was the greatest spy of the 20th century, Richard Sorge, the subject of Owen’s riveting new book An Impeccable Spy (reviewed in the new issue of The Spectator by Nicholas Shakespeare). Sorge (he’s pronounced 'zorgey', by the way — not, as I introduce the podcast, idiot that I am, 'sawj'). Here was a man who supplied information that changed the course of the Second World War — and far from being the sort of glum duffelcoated figure who populates Le Carre’s “Circus” — he really did lead an existence of James Bondish extravagance. He played the Germans off against the Japanese, all for the benefit of the Russians — and did so while drinking like a fish, seducing every woman he crossed paths with, waving around samurai swords and roaring about on a motorbike. Owen has the low-down on this “bad man who became a great spy”. The Spectator Podcast: are we in a full Brexit meltdown?